You've probably never thought about it, but your roof has to battle a lot of enemies: ultraviolet rays, rain, wind, snow and ice. But the good news is most new shingle roofs are designed to last about 20 years. Slate roofs and some types of tile and metal roofs can last even longer. The actual life span of your roof is determined by several factors, including environmental conditions, material quality, proper application and regular roof maintenance. How do you know when you roof is in trouble? Look for these warning signs. 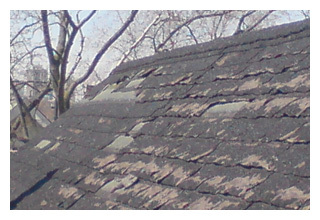 Shingles that are warped, blistered, missing or torn. 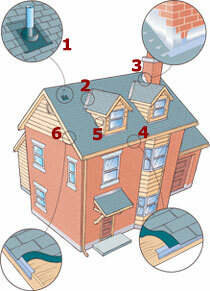 Shingles covered in moss or algae, which hold moisture and encourage rot. Overhanging tree branches that could gouge the roof in a strong wind. 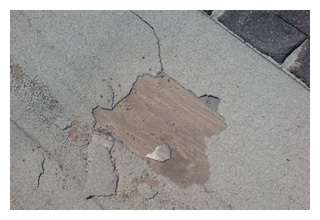 Excessive debris (leaves, dirt, ice, roofing granules) in the gutters or downspouts, which block drainage. Mold, mildew or rot in the walls, ceilings, insulation and electrical systems. 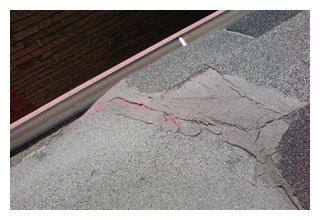 A poorly ventilated attic that shows signs of moisture, which promotes the roof's decay. 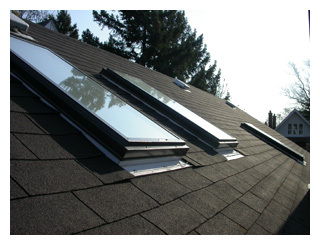 Sufficient attic ventilation can be achieved by installing larger or additional vents. 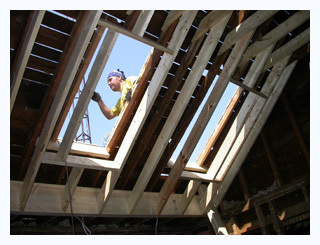 All homeowners know that proper roofing is the best protection for a house. However, knowing when to replace a roof and with what type of roofing material is often a difficult decision. Roofing shingles come in many styles and are made of many different materials. Most homes today have modern asphalt shingles that come in many varieties that provide different looks in the form of architectural shingles. 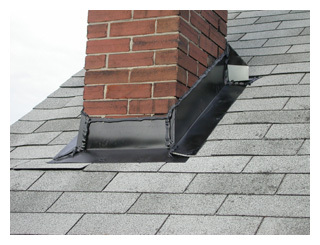 Knowing when to install a new roof or to begin a roofing repair is important information. If your asphalt shingles are brittle looking or curled at the edges you will be faced with stripping the old shingles and replacing them with new shingles or other roofing material. 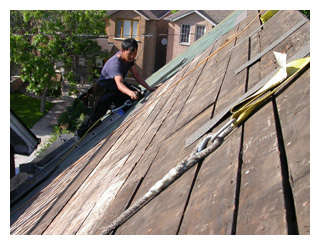 If the shingles are in good shape an "overlay" with new material may be all that is needed. A Good Way To Save Money! Do you have 1 layer of roof shingles on your roof and the wood decking is in good shape, if so, you are eligible for a recover (layover) which will save you the tear-off, dumpster and labor costs of a complete roof replacement. For all roofs that have 2 layers or more, we highly recommend that all roofing materials be striped to the deck. Our prices are extremely competitive! 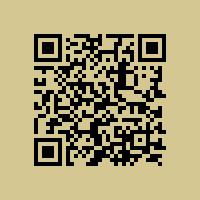 Call today, you'll be very please you did, our on-site consultation and written estimates are always free!